including trips to Canada and Mexico. Only the U.S. Department of State has the authority to grant, issue, or verify United States passports; however, AAA offers applications and photos to help you begin the process. Get your passport or visa photo taken at any AAA Travel Store location, and you have the option of receiving a copy of your photo via email. Tip: Your passport/visa photo will be taken against a white background, so it's best to wear a dark-colored top. *Prices are per set of 2 photos. 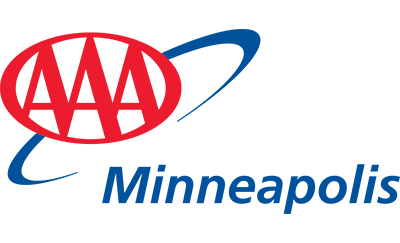 AAA members can visit a AAA office to obtain first-time and renewal passport applications. AAA office locations can advise where the closest government appointed office is to accept first time applications, or you can visit Travel.State.Gov to locate your nearest passport application facility. For more information about passport renewal, visit Travel.State.Gov.